SCEE president David Reeves confirmed at a Euro-focused press event in Santa Monica last night that an 80GB model of the PlayStation 3 will be released in Europe. 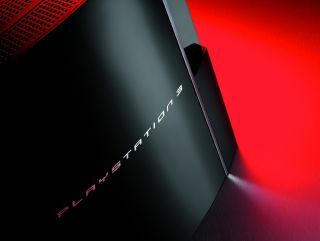 The new PS3 model is set to launch on August 27 for £299 or 399 Euros. "We will be doing promotional bundles from the middle of September to the end of December at various prices," Reeves said at the SCEE event. "The 80GB replaces the 40GB. Please do not ask me if we're going to go down in price for the 40GB because I will give you the answer, the answer is no." "This has been planned by Kaz [Hirai] for months. There are very few 40GB models left - especially in UK. We predict we'll be out of stock by the time we launch." So don't buy a PlayStation 3 if you don't have one already. Well, not until September at least.